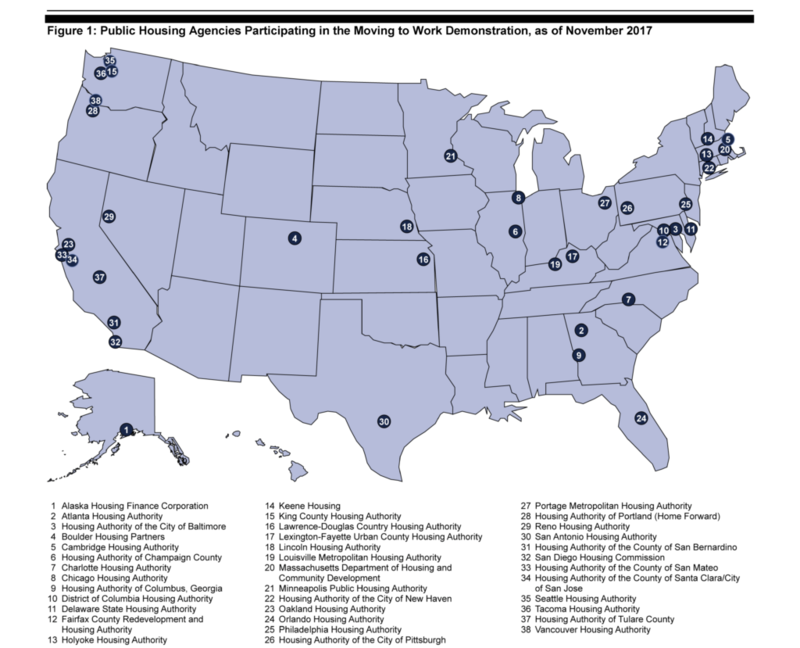 MPHA is one of 39 “Moving to Work” (MTW) housing authorities in the United States. The program allows designated housing authorities enhanced flexibility to implement innovative, locally-designed strategies for providing low-income families with affordable housing. Instead of the standard annual plan and report most public housing authorities file with HUD, MTW agencies like MPHA file an MTW Annual Plan and MTW Annual Report (in a format prescribed by HUD). Early July 2018: MPHA distributed and published notice of when the plan would be available, upcoming meeting dates, and how to comment. July 20: Draft MTW Annual Plan posted to MPHA web site (this page) and made available in our offices. Aug. 15: Informational presentations held from 1 to 3 pm and 5 to 7 pm at 1815 Central Avenue in Minneapolis. Aug. 22: Public hearing following MPHA Board of Commissioners regular 1:30 pm monthly meeting at 1001 Washington Avenue North in Minneapolis. Aug. 27: Deadline for MPHA to receive public comment on the draft MTW Annual Plan. Sept. 26: MPHA Board of Commissioners approved 2019 MTW Annual Plan. Oct. 1: 2019 MTW Annual Plan submitted to HUD. March 31, 2019: MTW Annual Report due to HUD. In 1996, Congress created the Moving to Work (MTW) Demonstration Program. The program allows designated housing authorities to design and test innovative, locally-designed strategies for providing low-income families with affordable housing. MTW allows the agency to waive most HUD regulations if it is pursuing one of three statutory objectives: (1) increasing housing choices, (2) creating opportunities for families with children to become self-sufficient, and (3) increasing cost effectiveness of the agency. An MTW agency may also move funds as needed among its programs, within certain guidelines, to best meet local needs. In 2008, the U.S. Department of Housing and Urban Development (HUD) granted MPHA its MTW status. We are one of 39 MTW agencies nationwide. MTW status does not increase MPHA’s funding from HUD (and, despite its name, it does not impose work requirements on residents). However, it gives MPHA additional flexibility to weather federal funding volatility and to design programs that allow us to better serve our Minneapolis community. Each year, MTW agencies such as MPHA must prepare two documents for HUD. In the fall, MPHA submits an MTW Annual Plan in which MPHA describes the ways we intend to exercise our MTW flexibilities in the coming year. This annual plan includes a detailed look at the programs, operations, and major capital investments of the housing authority, as well as any new MTW initiatives MPHA proposes to pursue. Each spring, MPHA submits an MTW Annual Report, which assesses our progress with respect to our goals over the prior year, summarizes our operating information, and provides updates on previously authorized MTW activities. The components of both documents are prescribed by HUD. For the MTW Annual Plan, HUD requires the draft plan be available for 30 days of public review, that the MTW housing authority hold a public hearing, and that the agency take into account any public comments.